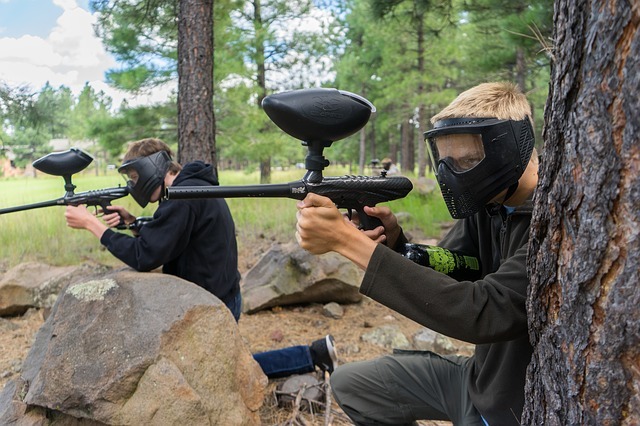 Paintball has become a revered past time and sport for a large number of enthusiasts. Tournaments are held where players run around in the muck and hope to paint their team to victory. 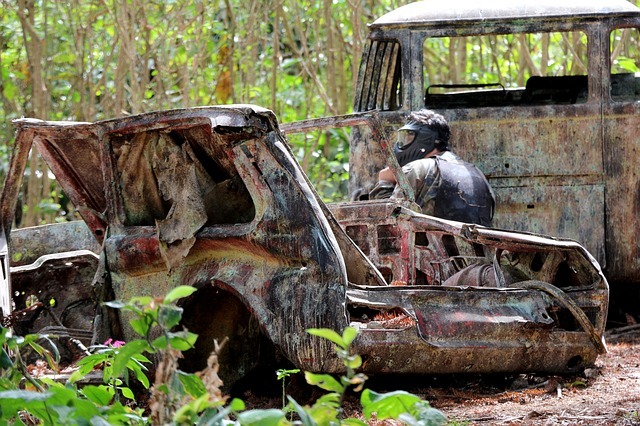 Besides the thrill and fun paintballing can bring, however, there exists an underlying issue–the environment. 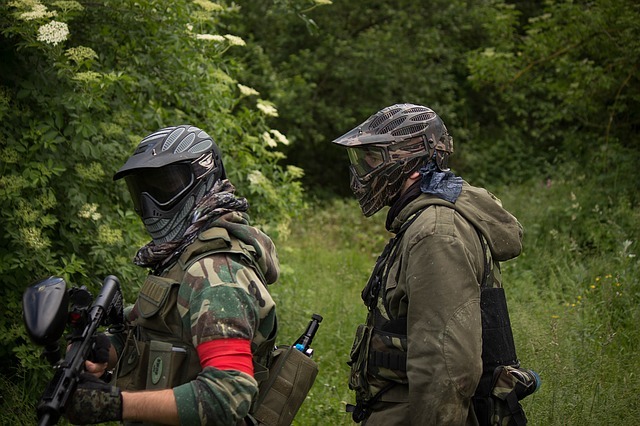 With corporations and cities taking the initiative to turn themselves green and reduce their carbon footprints of the environment, sports like paintball should follow suit. Paintball product designers are heading in the right direction already. 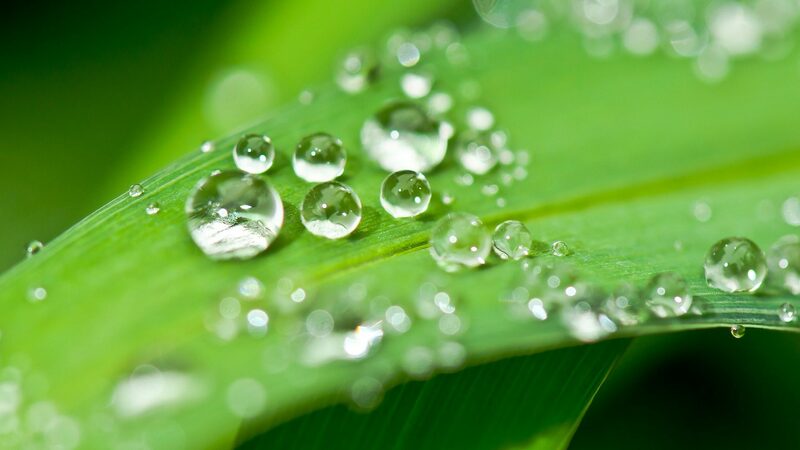 The pellets themselves are made of a biodegradable mixture to ensure that it can be washed off by the rain naturally. 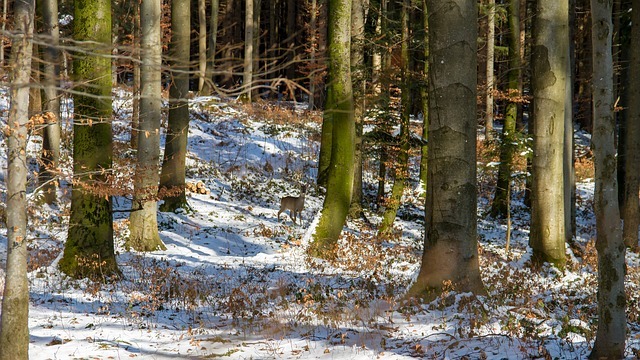 However, their pellets and a few other methods could be taken to ensure that paintball limits its impact on the environment as much as possible. This article will discuss a few of those possible methods. As discussed earlier, the pellet is made of a biodegradable gelatin that will dissolve with time. However, the paint inside of the pellet can at times be questionable. Cheaper pellets sometimes use an oil-based fill. This oil can damage the environment, not to mention any animal that might find a few dropped pellets on the ground and eat them. Only buying the pellets that have PEG (or polyethylene glycol) as a filling. In addition, the pellet is made of food-grade materials, which is excellent for those who might accidentally get some paint in their mouth. However, it is extremely toxic to both cats and dogs. If it is lethal to those animals, it is very likely to be lethal to other animals as well. As such, pellet designers should develop a new filling that is safe for both accidental human and animal consumption. While tournaments can be held within a building, the thrill for many players is using the outdoors as a battlefield. Tournament hosts need to be prepared to take care of the battleground in question since it is an organic species and not a synthetic one. Littering at paintball tournaments is notorious with a lot of players and spectators all crowding in to watch the action. A lot of people means a lot of trash, and that waste tends to end up on the ground. To counteract this, those who are hosting the tournament should be sure to have a numerous amount of trash bins that are stationed throughout the battleground and the spectator area. These bins should also be emptied regularly to ensure that there is always room for more trash to be placed inside. Common sense will win the day in this regard. Batteries are a staple in paintball, and even entry level paintball guns work best when they carry a full charge. Players know all too well that if their batteries aren’t fully charged, they’ll lose out on the game. Batteries require a certain form of recycling, and because that might cost the host more money in the long-run, using rechargeable batteries could be the path forward. While there have been some issues with rechargeable batteries in the past, designers should make their paintball guns suitable for these form of batteries, or make them rechargeable-battery-powered-only to encourage players to use a power source that has less of an impact on the environment. Who knows, maybe solar-powered paintball guns will be the next revolution?